We were the First to Offer this NEW Model from OPTIMA! 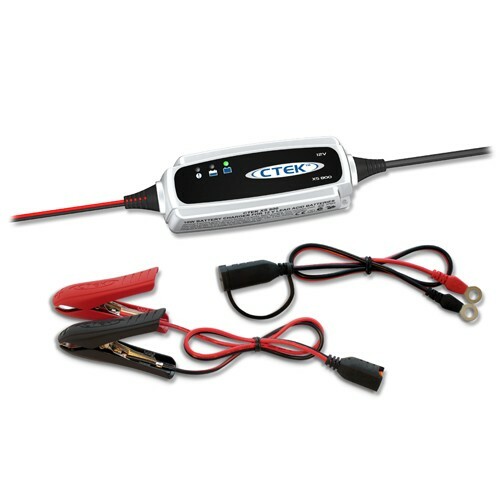 This will fit the Honda Civics, Acuras and ALL cars with the Group 51 BCI batteries!!!! OPTIMAs unique design ELIMINATES battery terminal corrosion experienced with most other battery designs and construction. 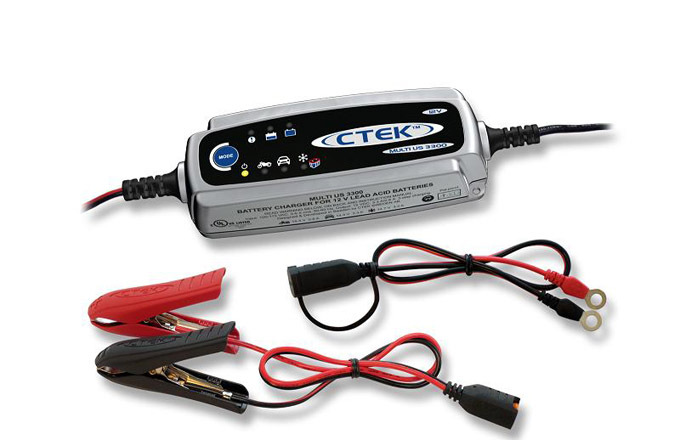 This is the battery of choice for small cars with performance stereos, and any application requiring deep cycle batteries . The top post makes adding stereo and other accessories simple and easy. . The battery case is designed to fit most Import car manufactures base mounting hardware and battery cases. This battery includes all of the temperature and vibration proof characteristics that have made the OPTIMA famous. The 12-month free replacement Warranty and 24 month Pro-rate warranty indicates the confidence OPTIMA battery places in the product for severe use applications! 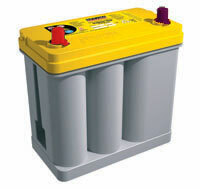 The 51DA is the Battery for your Honda!